There are different categories of blue sapphire gemstone depends upon the inclusions and various quality factors. The premium quality blue sapphire gemstone is a high-quality gemstone. It encompasses only a little inclusion that is barely seen with the naked eyes. 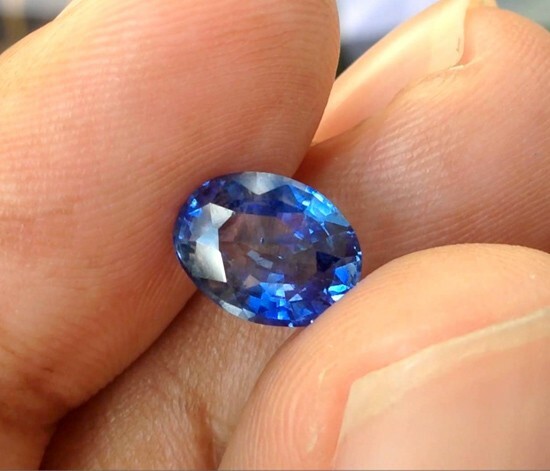 The fine quality blue sapphire will have less inclusions and it is barely possible to spot inclusions with bare eyes. 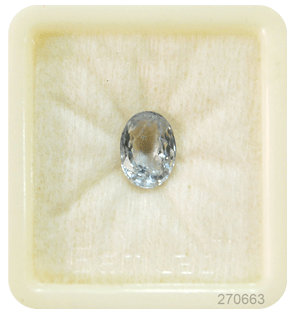 Due to its quality parameter, the price of the stone is around 2500+ Rs per carat. The super premium blue sapphire stones are extremely high-quality stone. 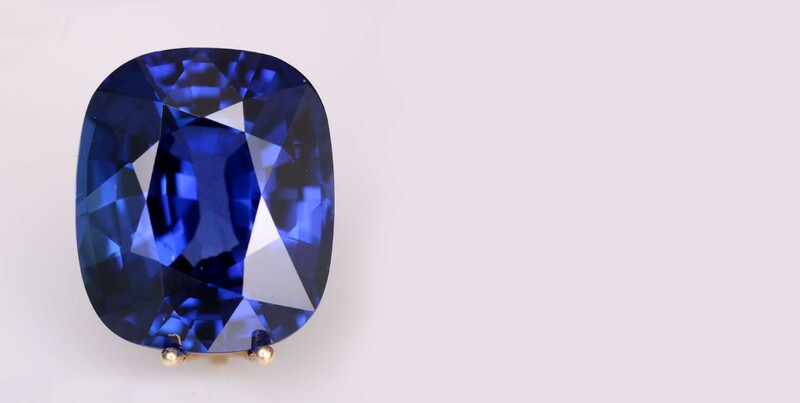 The super premium blue sapphire is so rich that it is almost impossible to spot any inclusions. Astrologers have strongly believed that wearing this blue color gem evokes creativity, courage, determination, and intelligence. The blue sapphire diffuses happiness, love and understanding in relationships and promotes marital bliss and luck in its wearer life. The stone helps in dispelling the negative thoughts from the mind and pushes positive thinking in mind. 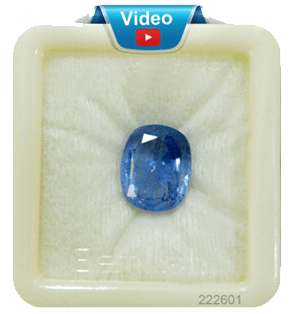 Those individuals who are suffering from financial adversities should wear this impressive blue color sapphire to get rid-off financial adversities. Wearing Blue Sapphire aids in digestion too. It also helps prevent several stomach related ailments in the individuals. 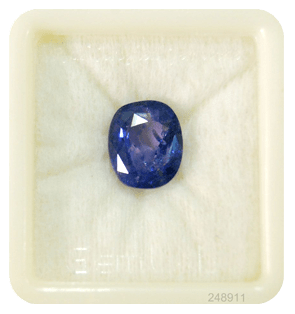 Wearing the Blue Sapphire provides protection against theft, terror, accidents, and problems caused due to natural calamities like storms, fire etc. 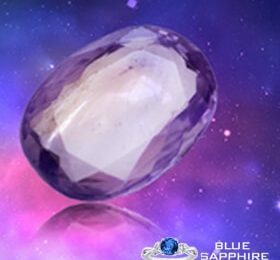 Bluesapphire.org.in venture of Venus Enterprises, established in the year 2003. Venus Enterprises has been strongly focusing on the gemstone industry. We are India’s one of the huge suppliers of precious certified blue sapphire gemstones. Having a strong physical distribution network across the globe, with more than 2000 and still counting Jewelers, distributors, fashion designers, exporters and astrologers under their belt. We are very grateful for the long-standing relationships we’ve built since 2003. 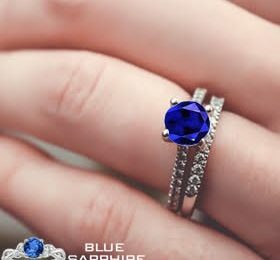 Bluesapphire.org.in strongly focuses on natural certified blue sapphire gemstone also known as Neelam stone, Each Gemstone is accompanied with a Gem Authentication certificate. All the gemstones sold by Venus Enterprises are accurately described to the very best of their knowledge — Gem Type, Size, Weight, Shape, Cut, Color, and Clarity. 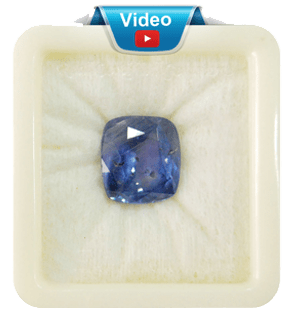 We fully guarantee that all blue sapphire stones are untreated, unheated and Natural Gemstones. Please fill out the form with details of the query you are looking to get answered and one of our consultants will contact you shortly. This option is only available during our opening hours: Monday through Saturday from 10am to 6pm Indian Standard Time. Please note these hours may fluctuate due to high call volume. All payment and credit card information is handled on a secure (SSL) page by EBS (E-Billing Solutions) with 128bit encryption. We have no access to your credit card or financial information, and no personal identifiable information is stored on our website.